To attend an Argentina home rugby international is something very special, so this year I decided to do just that. Pre match nutrition cannot be taken lightly so a juicy steak, and a glass of Malbec were the order of the day, sadly it had to be consumed in Richmond rather than Rosario. Argentina decided to play their final home rugby championship match against Australia at Twickenham on an English October autumnal evening. So my steamy night in Buenos Aires, was replaced with a stroll across the A316, and the only tango I witnessed was in a ring pull can, at the pulled pork stand, near the west car park. 48,515 fans turned up, many didn’t know their boleros from their caballeros but were looking for a Saturday night seduction, from a team that plays with an old-fashioned joy and simplicity that warms your heart, much like that rich Malbec consumed before kick off. 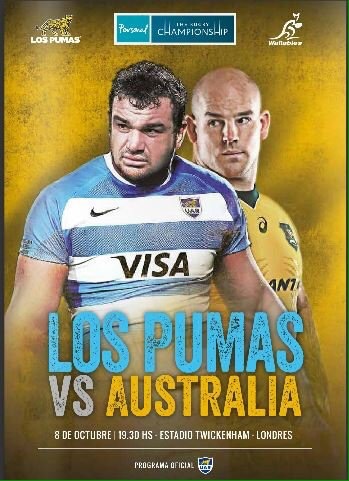 Augustin Creevy exchanging the plains of the pampas for the lush green cabbage roamed the playing field like a mad bull who had gone woefully short on grazing, hitting the rucks and mauls ferociously with his ample frame. Argentina couldn’t get into their rhythm, a catalogue of injuries meant they were missing their majestic back line virtuosos, and stand in fly half Santiago Iglesious appeared to have all the wrong moves with two left feet causing simple penalty kicks to go astray in a miserable first half, his namesake Julio couldn’t have kicked much worse. Argentina found their dancing shoes immediately after the restart, hitting the right tempo and for a short while the audacious off loads came off. 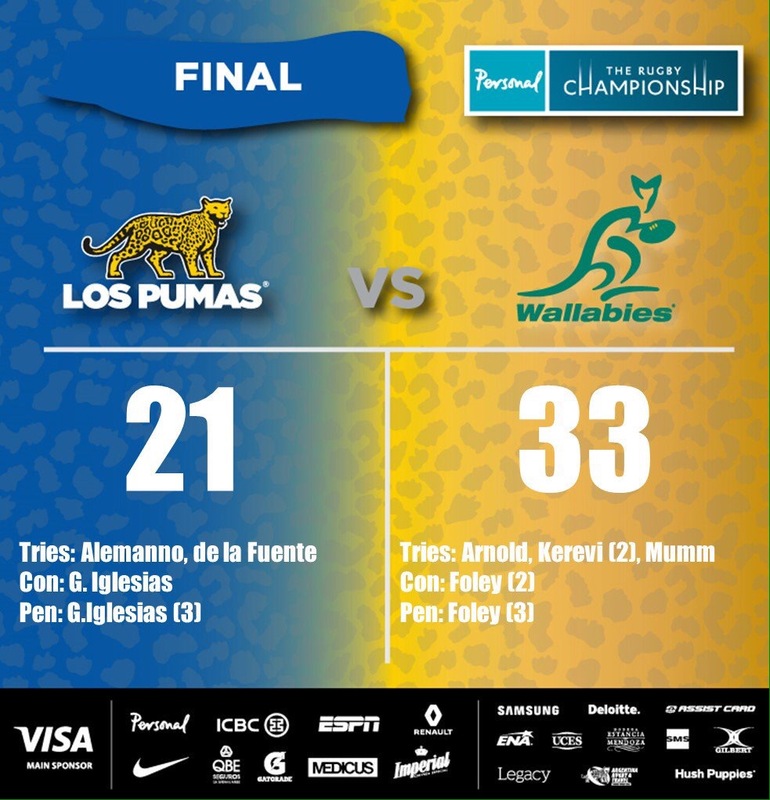 The Pumas clawed back the Australian lead but ultimately fell short whilst chasing the game during the final minutes. So the warm passionate Tango we hoped would enthrall and captivate us sadly turned into a more basic and run of the mill foxtrot. As we headed into the cool still night air and traversed the A316, it was a waltzing Matilda that rang in our ears, it will all be different next year in Buenos Aires. An almost seamless link from the Tango to the rose, well actually a whole bunch of them. 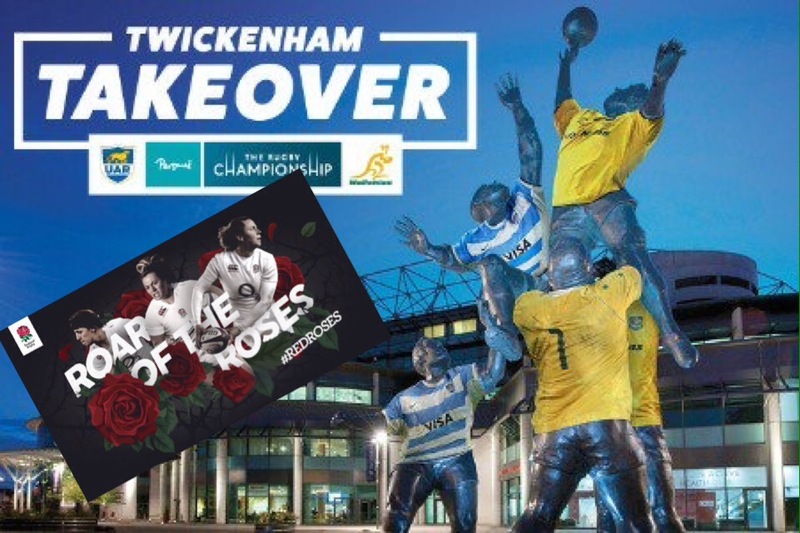 Last Wednesday at Twickenham, the RFU put its weight, financial backing and commitment firmly behind England’s women, not only that, but also revealed an exciting new identity for the team which will inspire fans sponsors and players alike, The Red Roses were launched, appropriately in the Rose Room at HQ. In 2014 the RFU set a target to get 25,000 women participating by 2017, 26,000 women and girls are now playing regularly playing contact rugby, so the target has not only been exceeded, but it has has also been achieved a year ahead of schedule. 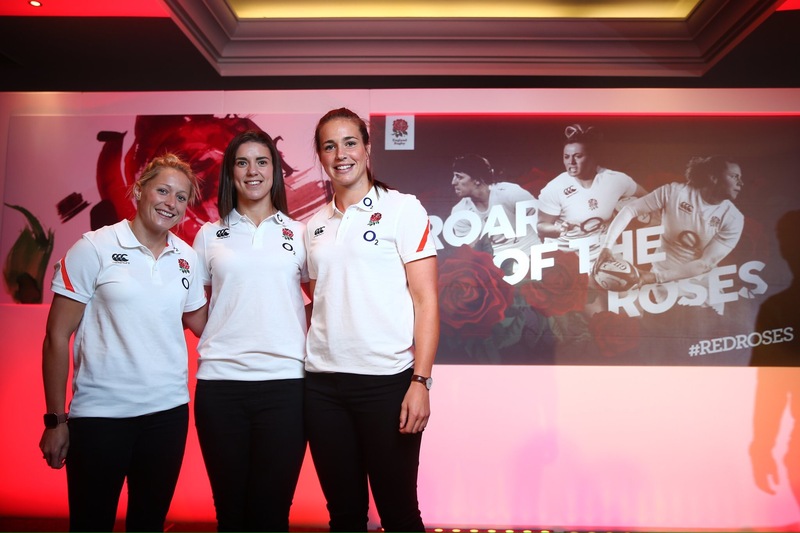 The first ever sponsored women’s series will take place this Autumn with the Old Mutual Wealth series, and the Red Roses will wear the first women’s custom kit made by Canterbury for the 2016/17 season. England are determined to retain the Rugby Workd Cup in Ireland next year and it looks like every available resource is being put at their disposal to achieve this goal.